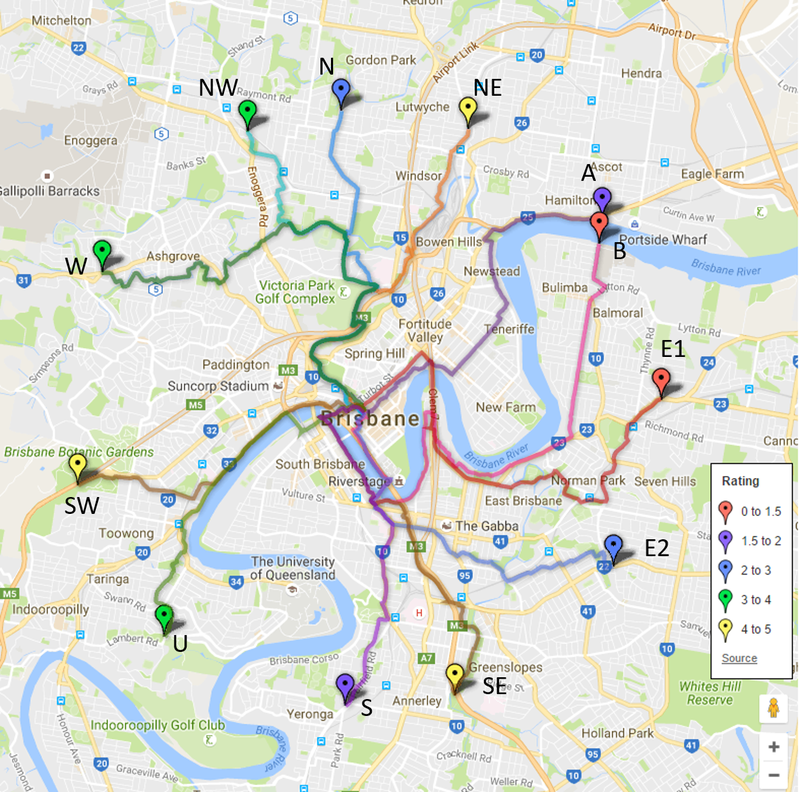 Once again we will be riding to make Brisbane a cycling friendly city. Join us on Sunday 2nd September at 10.00am for a 10.30am roll as we once again ride over Victoria Bridge and complete a loop of the city. During Queensland Road Safety week we want to highlight the need for safe streets for people on bikes! Who: Everyone is welcome, bike riders young and old (child friendly ride) , beginners and experienced. The Big Push for Road Safety 2018 is supported by Maurice Blackburn Lawyers. Maurice Blackburn is Australia’s leading social justice law firm and road safety advocates. Maurice Blackburn specialises in road accident compensation claims.